There has been much appeal to the hardware side of retro gaming and with so many new products coming out it’s time to get back to basics. While Gaming Tech 101 will have its own feed and episodes, Fred figured he’d give you a taste over here on the GH101 feed. 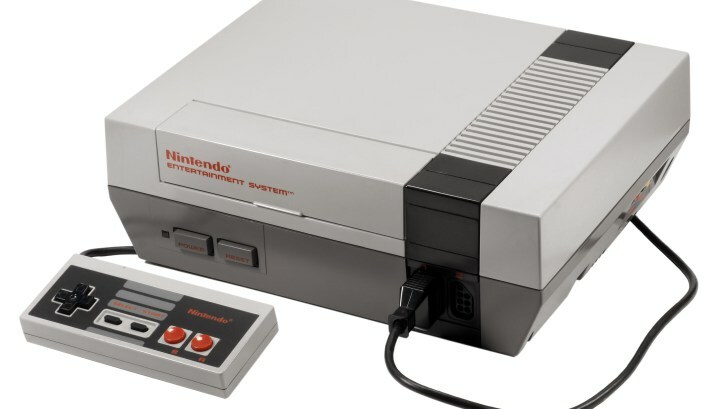 In episode 0 Fred discusses what GT101’s intentions are and then delves into the growing world of NES clone consoles hitting the market. From NOACs to FPGAs and even Nintendo’s own “mini” slated for holiday, it’s all covered in this first preview episode. GT101 will be a bi-weekly podcast. What was supposed to be the first three episodes of Gaming Tech 101 got expanded into a 3-part first episode thanks to everyone’s discussion of and confusion around 4K and HDR. This first part (1a) covers the era of the Standard Definition Television (SDTV), most notably the CRT. Fred talks about what the technology does and how it works with consoles. In this second part Fred talks about the principle changes to High Definition TV (HDTV) including the formats, resolutions, and options that are most common today. He also discusses many factors involved in your HDTV that you may not be aware of and may want to pay attention to. 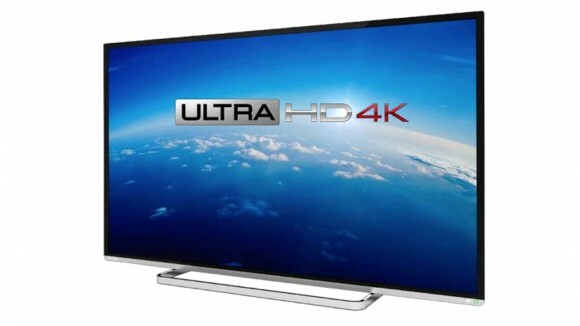 Now the biggie, Ultra HD or 4K TVs. Fred gets into it all: what’s changed, what is 4K resolution, what is HDR exactly, and why should we all care. He also adds tips to look for when buying a TV and most importantly, what the new consoles (and PCs) are doing with 4K and HDR. Note: Already a correction. Rise of the Tomb Raider does not currently support HDR on either Xbox One or PC, however Crystal Dynamics has claimed a patch is in the works. As far as I can tell no games on PC support HDR at this time and NBA2K17, releasing Friday, Sept. 16th, will be the first game to support HDR on XB1 and PS4 thanks to a day one patch. We still won’t know how true that is until it releases. 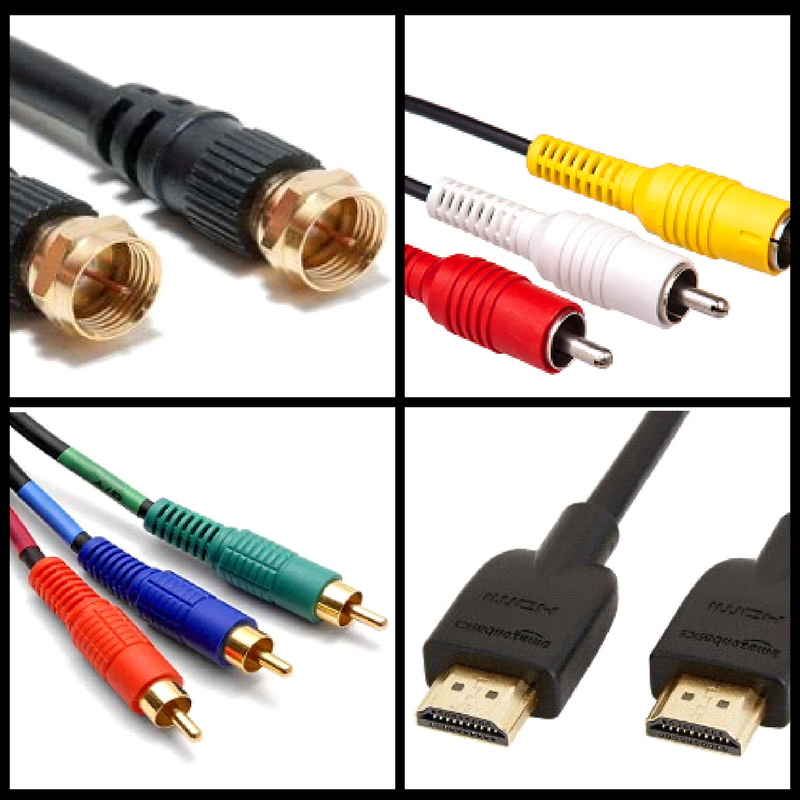 Fred gives a run down of all of the cables, video signals, and ways to get the best signal out of each and every console in a roughly 90 minute podcast.